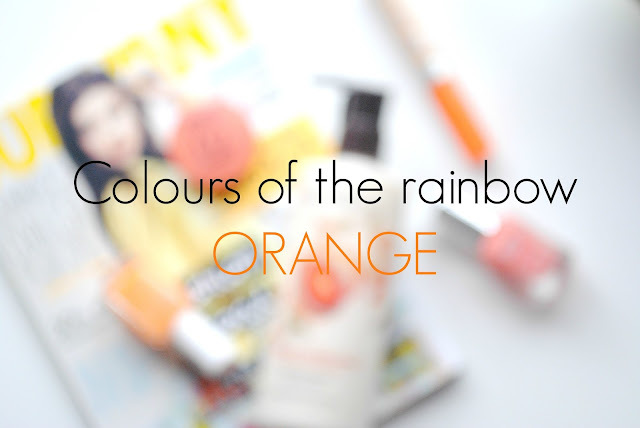 Today me and five other bloggers have joined together to take part in the popular Colours of the Rainbow tag. For this tag you have to find some of your favourite products that are of your chosen colour in this case it's orange. Each blogger taking part will be featuring a different colour of the rainbow on their blog. Wake me up Concealer - This concealer is amazing. It can cover blemishes and under eye circles. The concealer is super cheap and also has a foundation to go with it. I also love the smell of this concealer with a cucumber refreshing smell perfect for waking my skin up. Barry M Gelly Hi Shine nail polish - I and many other bloggers have raved about this range non stop. The formula is amazing with the finished mani looking super shiny. Barry M also keep producing new exciting colours and with them only being £3.99 there's nothing stopping me from buying them all. 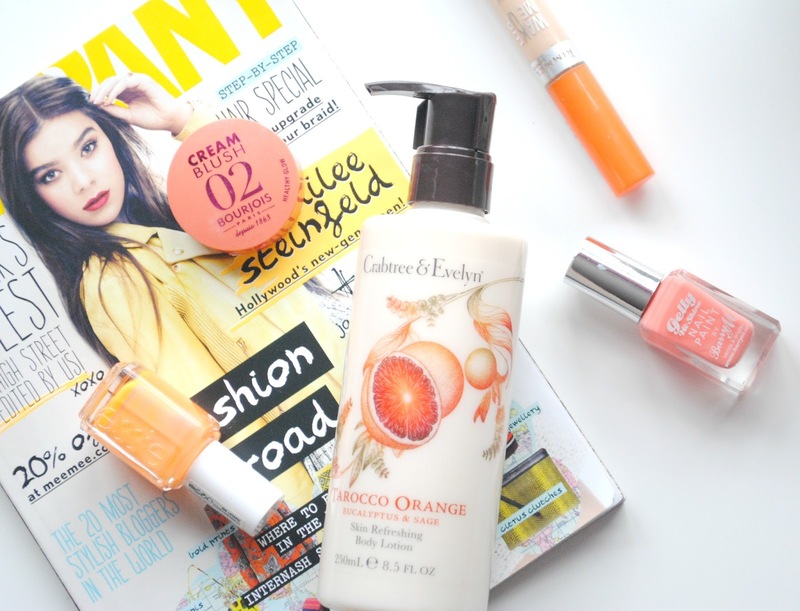 Crabtree and Evelyn Body Lotion - I love Crabtree and Evelyn's hand cream so when I was gifted a voucher I thought I would try their body lotions. This lotion makes the skin feel soft and nourished with the tangy sweet smell of oranges . Essie nail polish - This bright neon shade is perfect for summer and making your nails stand out . I got this shade for only £1.99 on Fragrance Direct .It is a must buy during the summer months and I can guarantee you will receive many complements with this colour on your fingertips. Bourjois Cream Blush- The last product is a cream , coral blush that is the perfect cheek product for summer. This cream blush doesn't feel sticky or cling to the skin with it turning to a powder product once applied to the cheek. 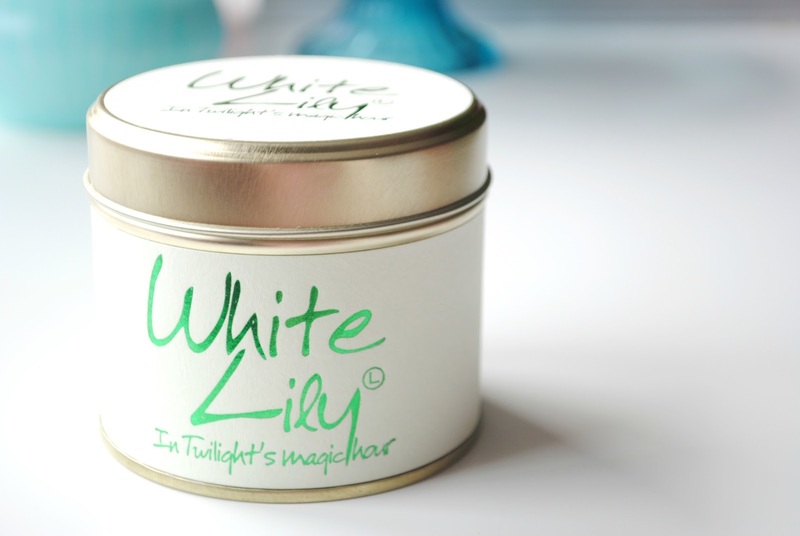 The coral shade is perfect for pale skin for a natural glow. I cannot wait for these cream blushes to arrive in Canada because i'm dying to try them out! and why oh why aren't those Barry M nail polishes available as well? Lovely products you chose! !